-passed away peacefully at Ville Marie Covenant Care Home in Red Deer, Alta. on March 11, 2019 at the age of 90 years. She is survived by her daughter Joanne (Randy) Kuharski of Red Deer and Howie (Jan) Buchanan and son in law Al Frankowski also of Red Deer, as well as 8 grandchildren and 11 great-grandchildren. 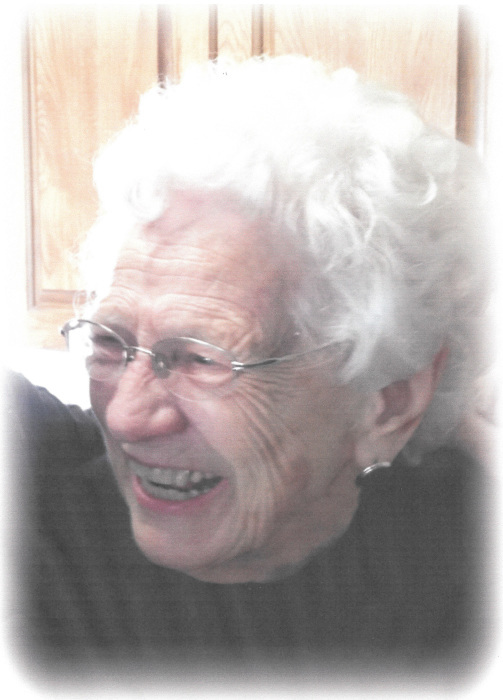 Mary May was pre-deceased by her daughter, Judy Frankowski in 2004 and her husband, Merv in 2013. "For you will bend and tell me that you love me and I shall sleep in peace until you come to me!"